I am going through an energy audit and decided to take full advantage. Switched out my furnace, AC, and hot water tank. 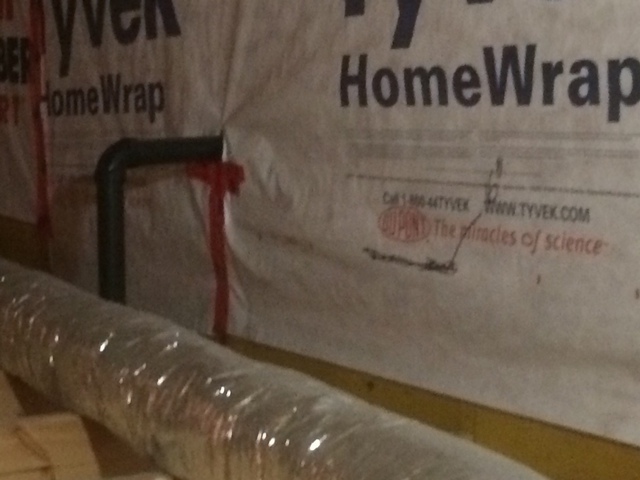 The additional incentive was for insulation. I contacted tropical Insulation and had an estimated within a week. A week later, everything was done. The sale rep. Gary was a pleasure to work with and he did a great job explaining what needed to be done. The installers - Gino and Ryan did a fantastic job and cleaned up as much a they could, prior to leaving my home. I can feel the difference and know the will save me money on my heating and AC. Thank you Tropical for working with me and making this a painless process. Kudos to the team. We really appreciate the time you took to share your experience with us, from our estimators to our installers. We are a team and are so pleased to hear that we were all able to meet your expectations of us. Also we are happy to hear we left your home clean and tidy. 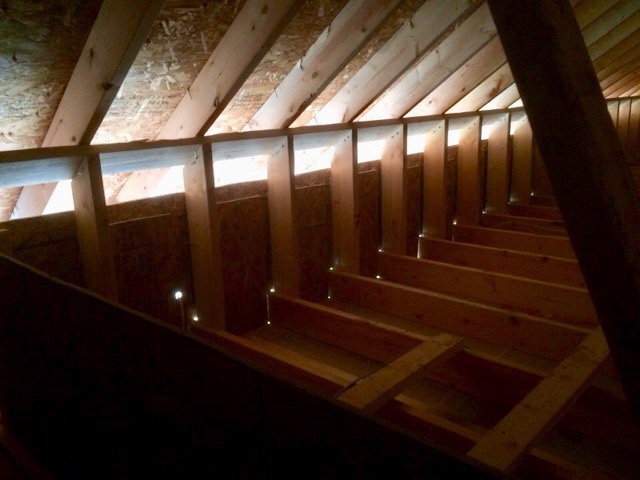 We're glad you took the opportunity to complete a full energy audit and take all the steps you could to create a more energy efficient and cost savings home. It really should pay off. It was a pleasure working with you. We will share your positive feedback with our crew. 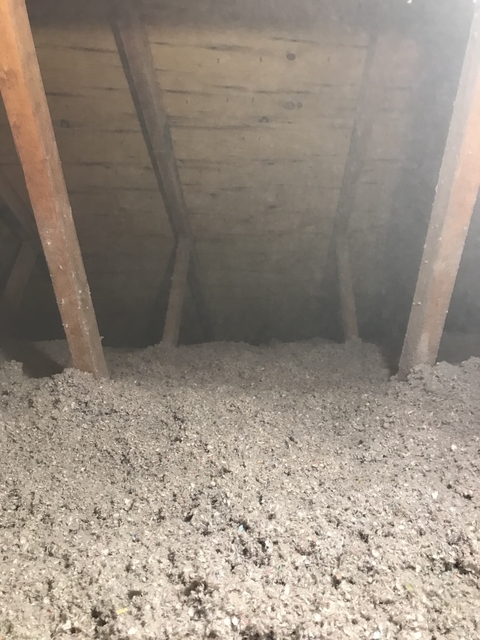 Sourced a few quotes to add additional attic insulation - all prices were very similar but I ended up picking Tropical (even though marginally more expensive) because I felt their sales representative Walter really took the time to put together a detailed quote and answered all of my questions/concerns - the extra mile in customer service really does make the difference! Gino came and installed about a week later and he was also very friendly and professional, allowed me to see the difference for myself when he was finished. I was very happy with the entire experience overall. Thanks! Gino and his crew were very professional. The work was done in a timely manner with minimal disruption. They ensured everything was protected from the dust and cleaned up after, leaving the place. They even took the extra step to add available foam I had to my trap door and installed a weather seal around it. Thank you for a job well done at a very cost effective price. Thank you so much for taking the time to tell us how we did. 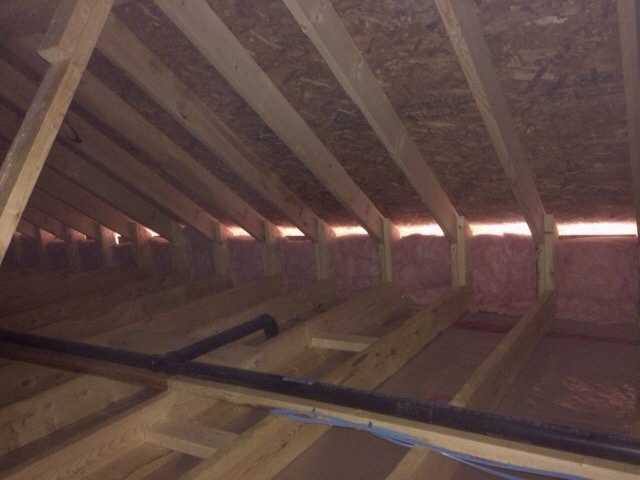 We're happy we were able to provide quality service with minimal disruption and also give you a little extra with regards to your trap door. 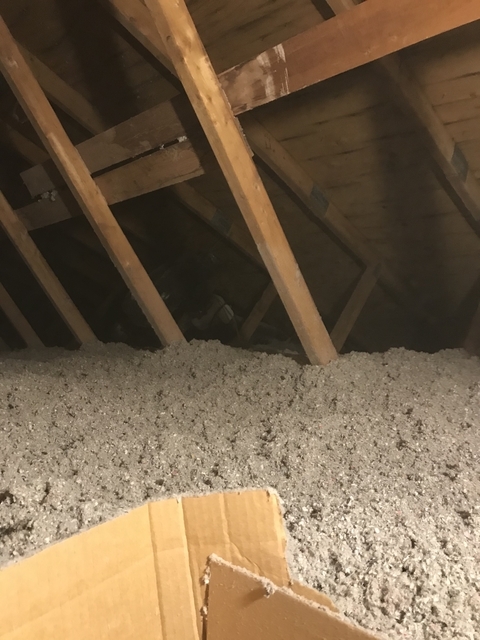 Gino and his assistant arrived at our house at the promised time and did a great job adding insulation to our attic - a huge difference in the amount of insulation that will reduce our expenditures on heating and air conditioning. The job was completed quickly, clean-up was thorough and the team was very friendly and polite. 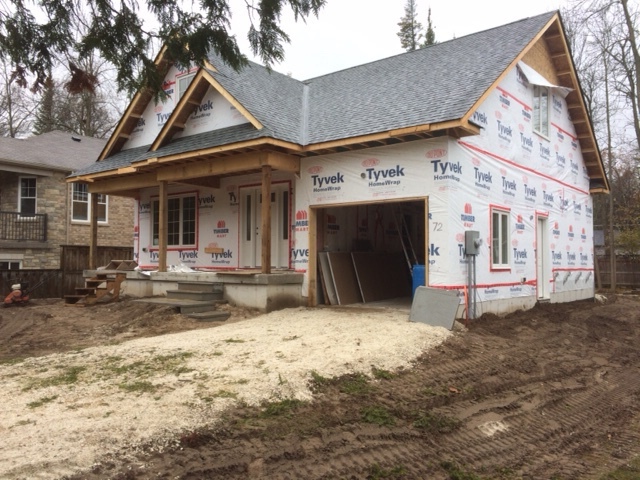 In addition, they are based in Etobicoke but came all the way to complete the job and our house in Guelph. I was very happy with the whole experience and would use this company again! We really appreciate you taking the time to give us your feedback. We've shared this with our installers and we are all happy you were more than satisfied with our work. We aim to please! We hope you enjoy the comfort your installation will bring all year round. 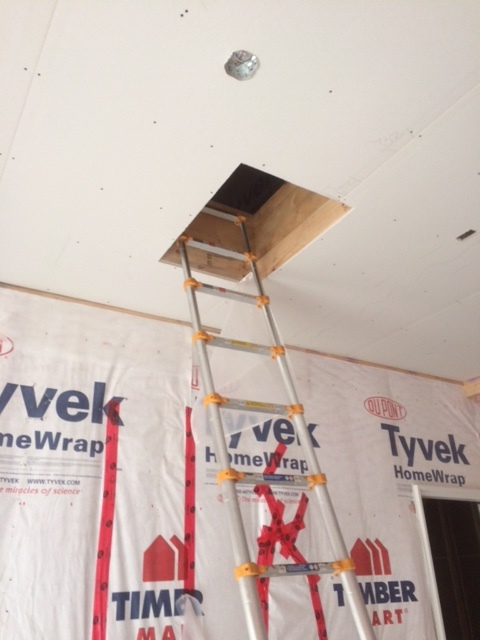 Tropical Insulation came to add more cellulose material to my attic. They did a marvellous job. Gary's quotation was very reasonable , and Gino was the technical master who came to do the blown-in. Gino was respectful, friendly, experienced, efficient, and most of all, honest and give me the true R Value that I asked for. The job was very well done and clean. I highly recommend them. This is an honest business. Now my house temperature is just right , saving so much energy. This is the company you can trust, they are modest and don't rip you off like the previous contractor who worked on my attic. 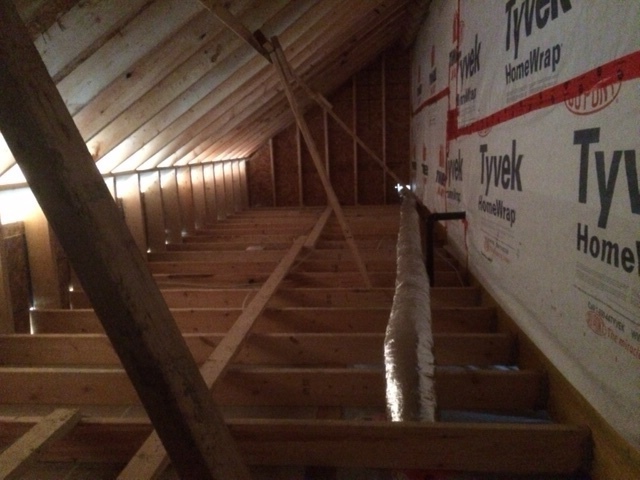 The previous contractor earned top-rating on Home Star, they appeared friendly and polite , and tricked me into giving them a good rating last year on completion , but ended up walking away with a less than R50 insulation layer for my attic instead of R60 as promised. When I called them for a redo they of course never phoned back. Beware! I did not find out the work was so poor until during the winter when my house was so cold. Good afternoon Olive. Thank you for taking the time to review your experience with our team and their work. We stake our reputation on providing our customers with the work we have agreed to perform and happy we can do so at competitive pricing. 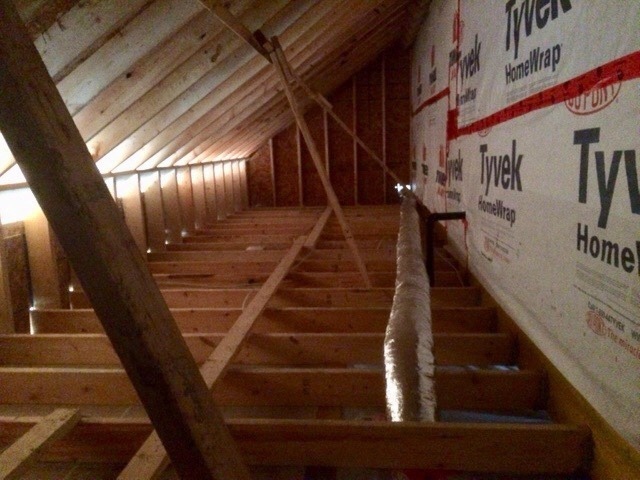 We know you will be able to enjoy your home and the added comfort your insulation upgrade will provide. Thanks again, it was a pleasure working with you. We hope you enjoy the comfort this work will bring to your home and the energy savings for years to come. Thank you Joanna for taking the time to let us know how we're doing. We are pleased we could give you the service you expected and do so in an enjoyable way! We hope you enjoy your home comfort and energy savings for years to come.